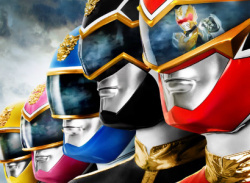 For as long as evil has threatened the Earth, there have been teams of Power Rangers sworn to protect it. 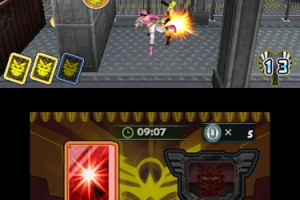 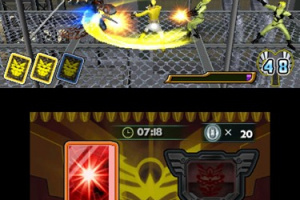 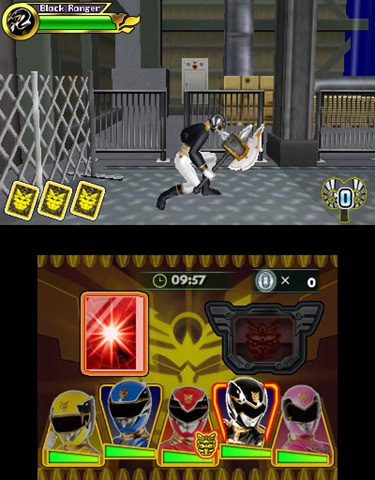 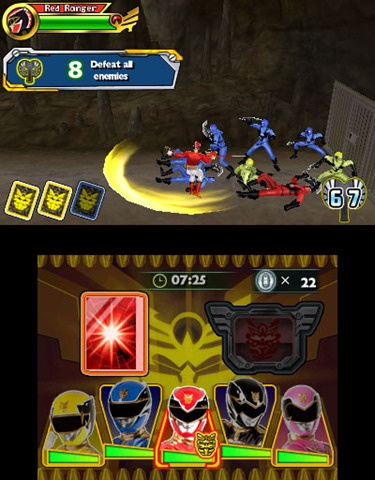 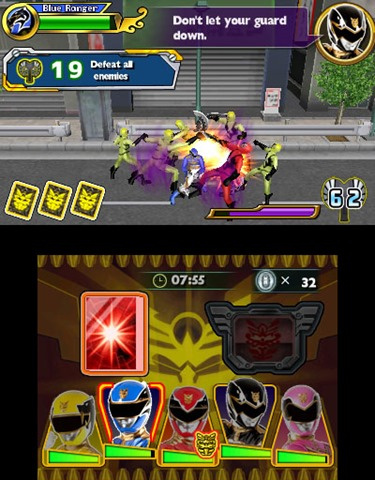 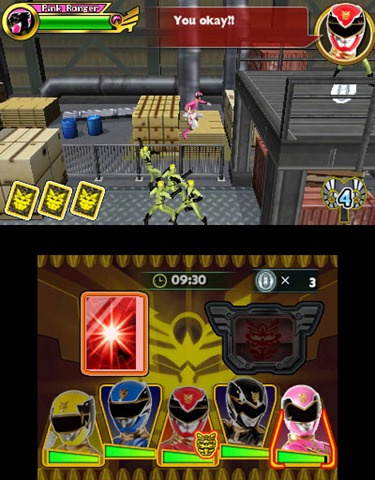 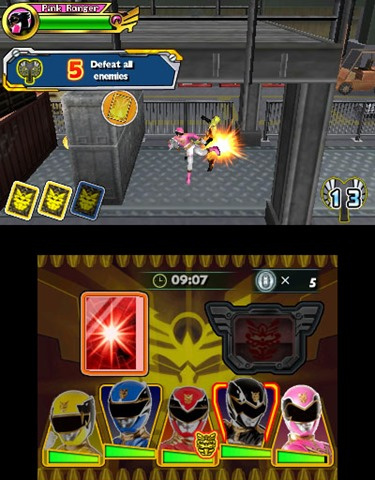 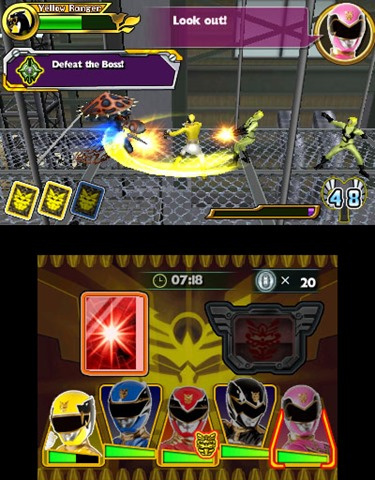 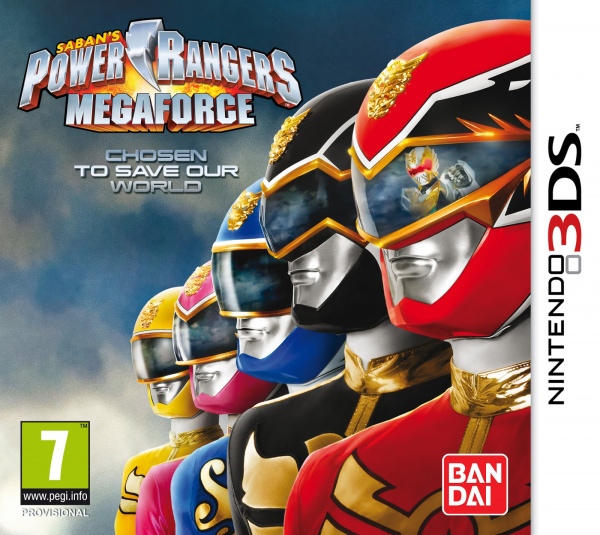 The Power Rangers Megaforce are the planet's newest defenders. 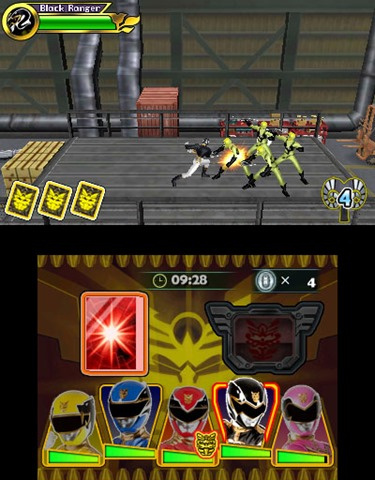 For the first time, experience the next chapter in the Power Rangers legacy in 3-D! 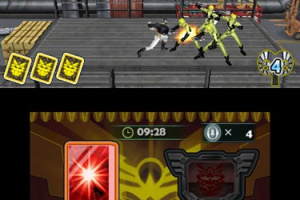 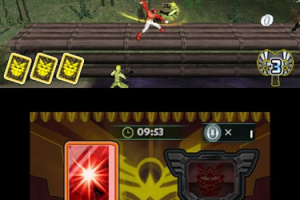 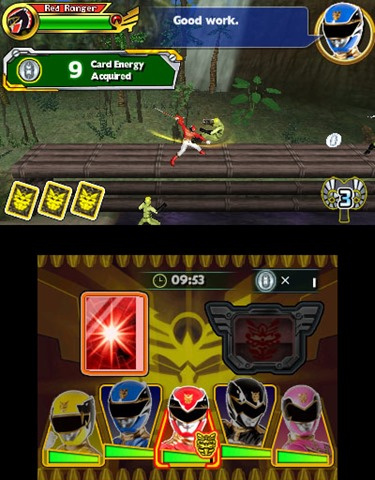 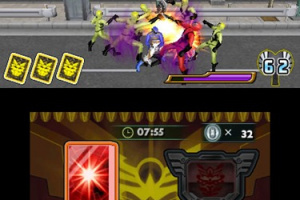 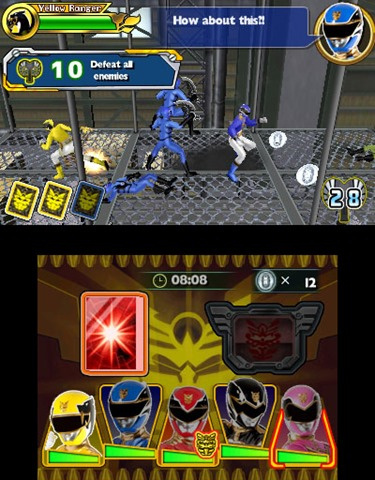 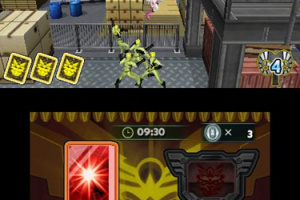 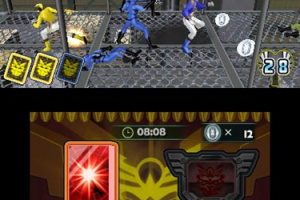 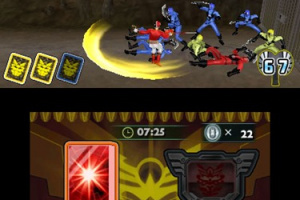 Power up your rangers with the all-new card scanning feature! 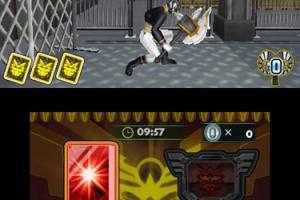 This game makes me sad.